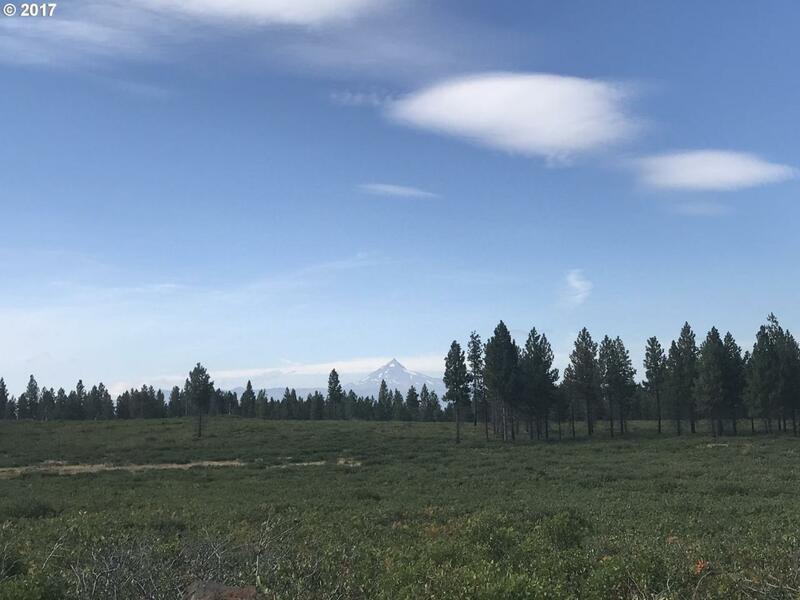 Stunning large acreage property located south of Black Butte - great for building your luxury home. Oodles of privacy on acres of forest that would be all your own. Perfect locale for spacious home, large barn for horses/pets, plenty of room for all of your toys/hobbies. Remarkable views of Black Butte, 3 Fingered Jack, Mt. Washington. 3 sides easy access to thousands of acres of Forest Service to ride horses/ATVs snowmobiles.